Completely natural bicolor Tanzanite loose gemstone, earth mined in Tanzania, this genuine colored gemstone comes with an elegant baguette step faceted cut. 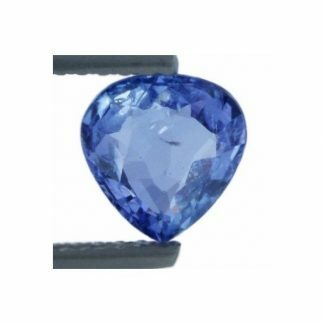 This untreated Tanzanite display an attractive violet blue color hue with some color zoning with some tint of green, the color tone is medium like the color saturation. 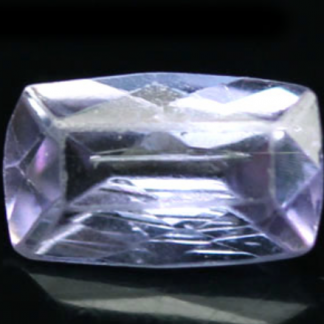 This gemstone present good polish and luster, clarity for this bicolor Tanzanite loose gemstone is completely transparent and eye clean. 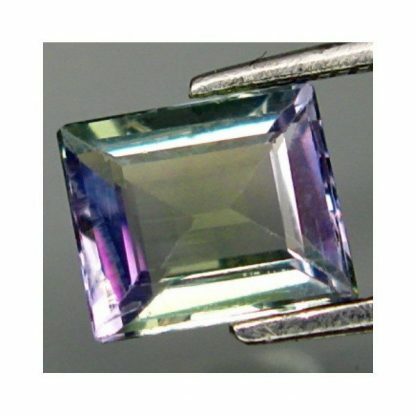 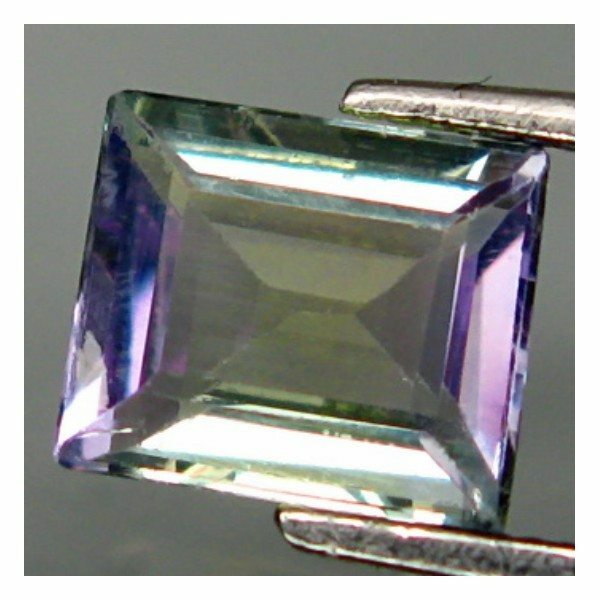 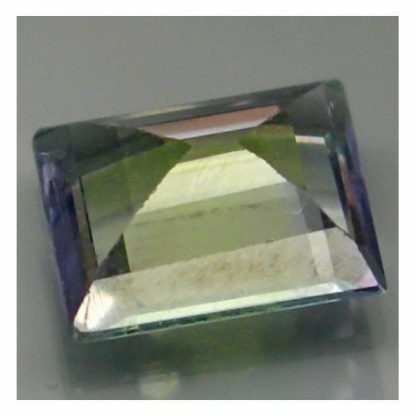 This greenish violet bicolor Tanzanite is an attractive gemstone perfect for gem collectors that what to study the pleochroism and perfect to be set into a jewel like a pendant or a ring. 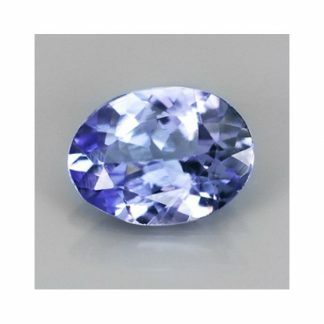 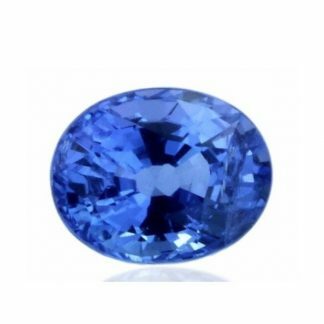 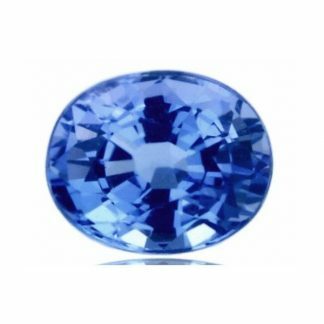 This bicolor tanzanite loose gemstone is for sale at affordable wholesale price and it can be easily used in jewelry to create unique jewels.